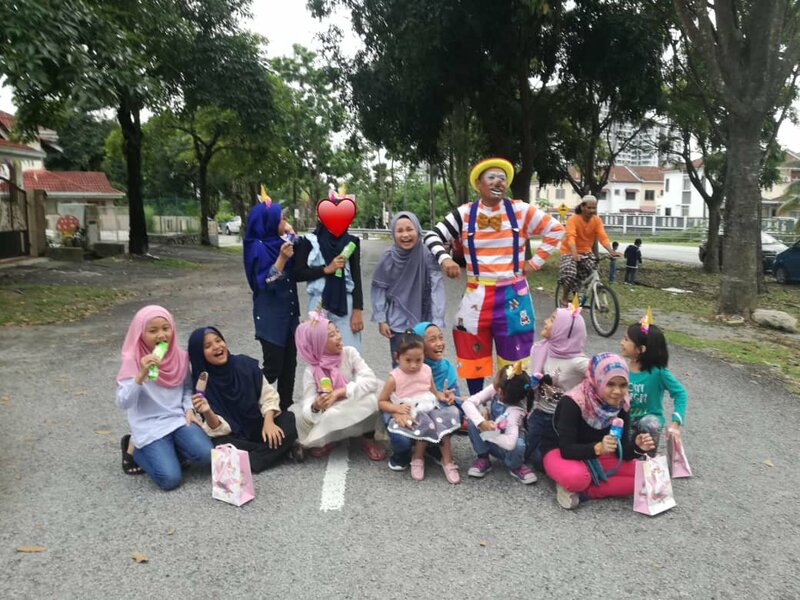 *1 clown with balloon for 1 hour 1 face painter for 1 hour . 4-1 clown with balloon sculpture,free games,jokes with kids,emcee cake cutting. 6-1 clown with balloon ,magic show,free games,jokes with kids,emcee cake cutting . we also supply mascots like Mickey Minnie ,bunny Barney,bee,minion bear,panda,shark ,superhero , transformer,bumble bee iron Man and many more.